Just read that the actor and fight arranger John Greenwood passed on November 17, 2018, aged 89. 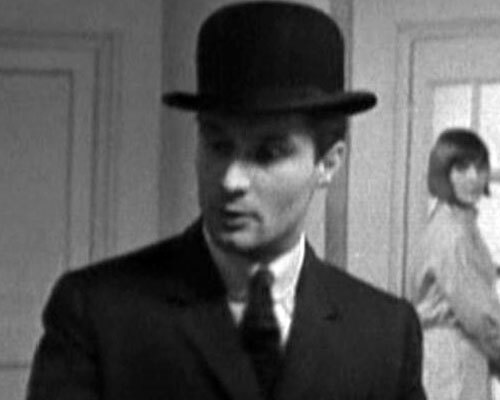 John played Sam in Avengers episode The Charmers (1964). Ah yes, he was in the first episode of Adam Adamant Lives! and Doctor Who story The Mind Robber as D'Artagnan.